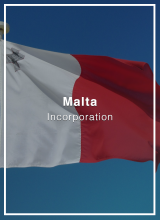 The Cayman Islands has an excellent legal, fiscal, financial and professional environment for the incorporation of international business companies. 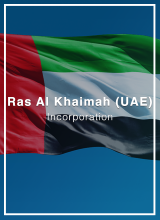 The jurisdiction is a world-leading offshore financial services center due to its political and economic stability, and its broad offer of banking, trust, hedge fund formation and investment, structured finance and securitization, captive insurance, and international business services. In the Cayman Islands, there are no direct taxes. 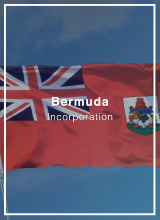 Exempted companies are entitled to do business outside the Cayman Islands and may have additional reporting requirements if they trade with Cayman residents. However, they can conclude contracts in Cayman or exercise any of its powers in Cayman to carry out business outside the Islands, including open and maintain bank accounts and rental or ownership of real estate in the jurisdiction. 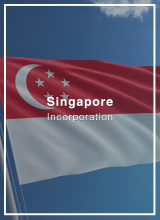 A Cayman exempted company limited by shares is a powerful corporate vehicle for international investment and trade, ICOs, internet entrepreneurs, fund and wealth management, and as a holding company. 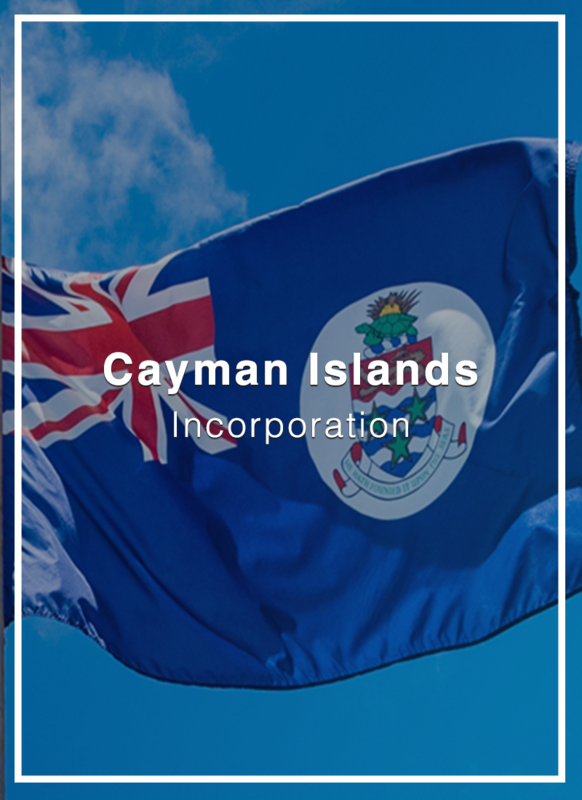 The Cayman Islands LLC is an excellent entity for movable and immovable assets holding, asset protection, investment funds, ICOs, joint venture companies, private equity transactions, securitizations and other corporate transactions and international structures.